It is not uncommon for people to struggle with issues and the aftermath of betrayal. The emotional wounds from these breaches of trust can inflict sufferers in physiological ways. 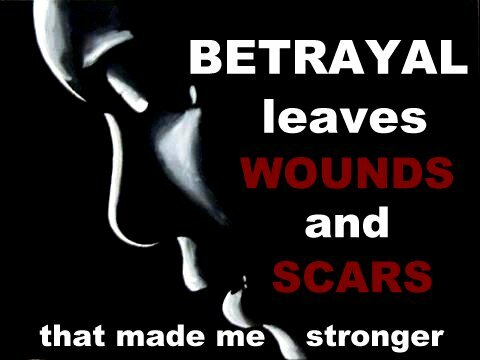 The emotional pain from betrayal can be as devastating as being stabbed in the back with a knife (thereby justifying the origin of the saying). Have you been emotionally, “stabbed in the back,” by someone whom you have trusted? Betrayers come in a wide variety of flavors. Some can be relatives and/or loved ones, sometimes the most intimate love-relationship that one can have with another human being. 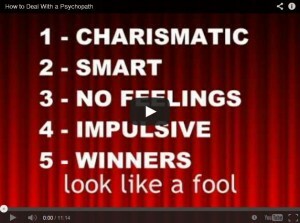 You may experience betrayal by a friend, co-worker or mentor. 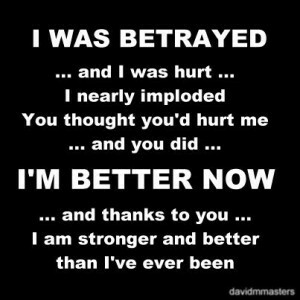 Because we all have different life experiences and personalities, we all respond to betrayal in different ways. 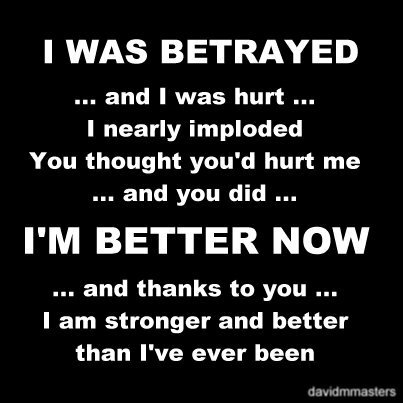 A specific betrayal may be of little effect to one person, while another may suffer exponentially; this suffering can be primarily internal, or may express itself externally, or physiologically. When betrayal has been recognized, the emotional open wound is fresh and the pain may be great. After a while, the pain fades and the emotional scar tissue begins to form. One’s mind begins to filter all information as being potentially harmful, and you may begin to take on the attitude that, “I’m not putting myself out there again,” in a fearful effort to isolate yourself from the possibility of experiencing a similar type of pain in the future. It is one’s natural fight-or-flight response to protect one’s self from pain and it makes perfect sense… but the cost can be enormous. The worst thing that can happen to someone suffering from betrayal of trust, is to run the self-preservation-routine resulting in embitterment and over-protecting one’s self in an attempt to prevent anyone from being able to hurt you in such a way again. The problem with this is; you know, in your heart, that you have so much to give. The sensitive people have special gifts and abilities that help to make the world a better place; they increase the quality of life for others (some who may be extremely less fortunate). Building protective walls around you will also result in cutting off exposure to others who need your light and influence. The bitterness and fading pain of betrayal breeds a more cynical outlook on life and also comes at a physiological price that may lead to autoimmune deficiencies, illness and a laundry list of diseases. If left unhealed, little by little, the light of those who illuminate our local community begins to fade and as it fades dramatically, so does the overall general outlook for us (or the world) as a whole. Since there is no law against betraying another person (although some laws may be broken in the process of the betrayal), those who are emotionally less-equipped to care about the feelings of others run rampant throughout our society victimizing the empathetic shining stars with little regard to the negative impact their actions might have. If you are suffering from betrayal, scheduling a one-on-one session with an Olympia Life Coach can have an immediate calming effect on your peace of mind and quality of life. You do not have to be a victim. Instead, you can learn from this event and turn it around. In fact you may find that this event can hurl you into an empowered and optimistic future that can change the future of others and the planet in such a way to bring clarity and focus to your life. Utilizing specialized skills, Olympia Life Coach will work with you hand-in-hand to put you back in control of your emotional wellbeing. You can do this; without giving up on being a blessing to others, and continue to achieve your highest and best. This entry was posted in Emotions and tagged autoimmune, betrayal, breach of trust, clarity and focus, coworker, deficiencies, disease, emotional, emotional scar, emotional wellbeing, empathy, empower, fight or flight response, friend, illness, illumination, life expereinces, light, love relationship, loved ones, mentor, olympia life coach, one on one, open wound, optimistic, peace of mind, personality, physiological, quality of life, relatives, scars, stabbed in the back, suffering, victim, wounds on April 21, 2013 by olylcadmin.